Dr Benadiba is famous plastic surgeon in Paris near Champs - Elysées in the oldest Cosmetic clinic in France. 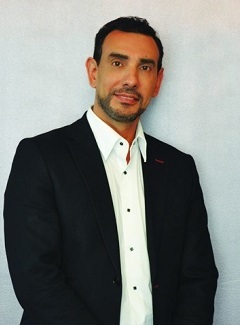 He is a Professor and the founder of two diplomas and especially of the first diploma in genital cosmetic surgery for men and women in France. He is a trainer in cosmetic facial and genital procedures since 2010.